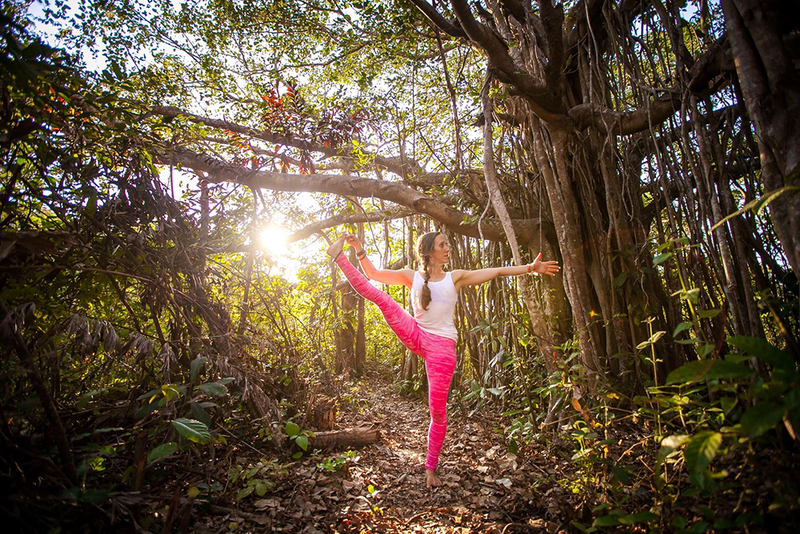 Finding balance in life is perhaps our most important job in life. 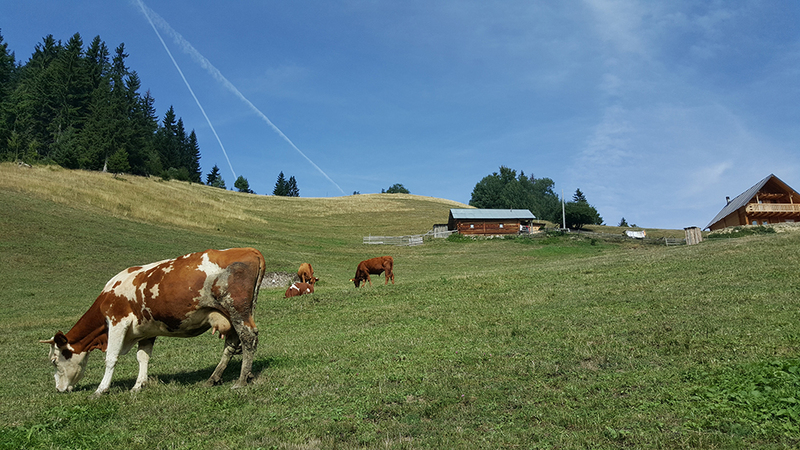 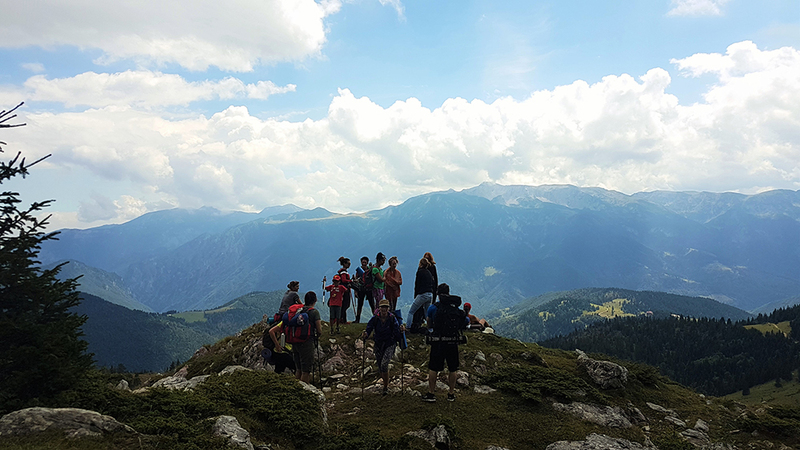 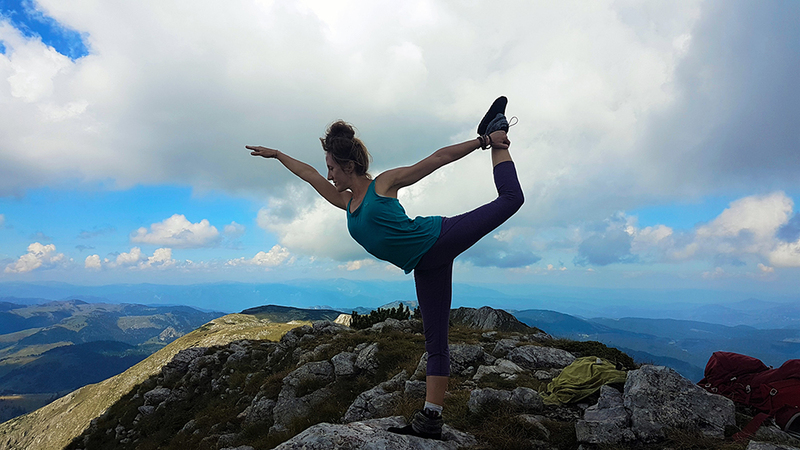 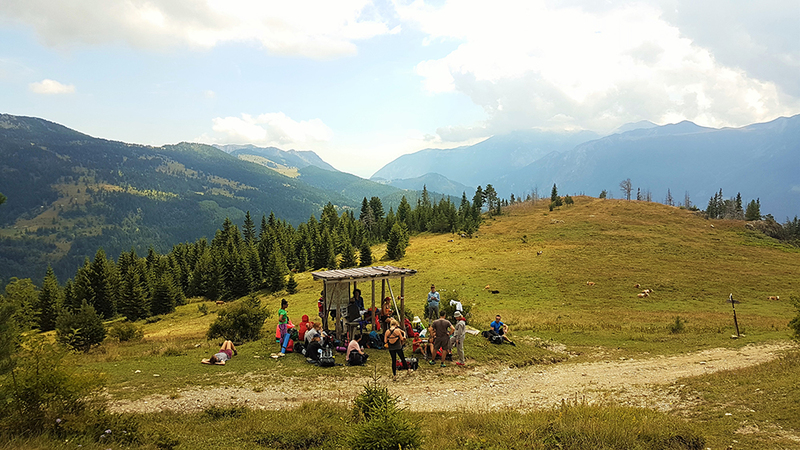 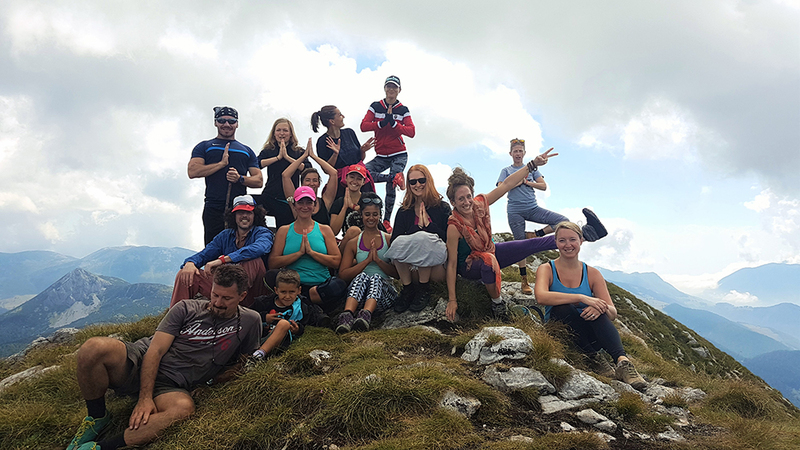 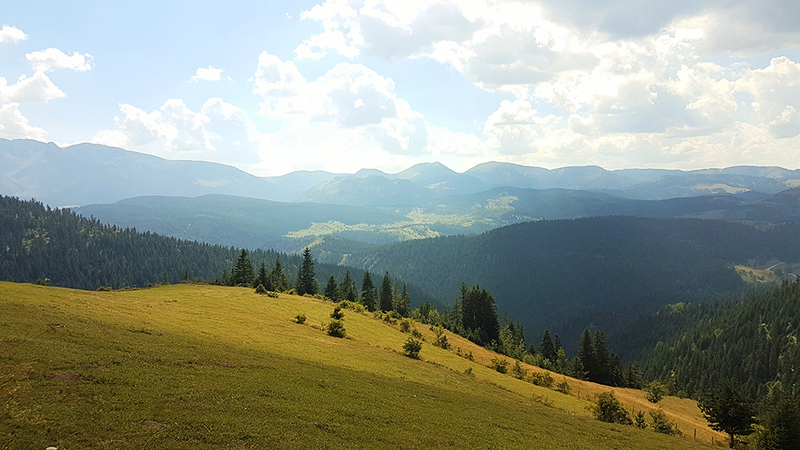 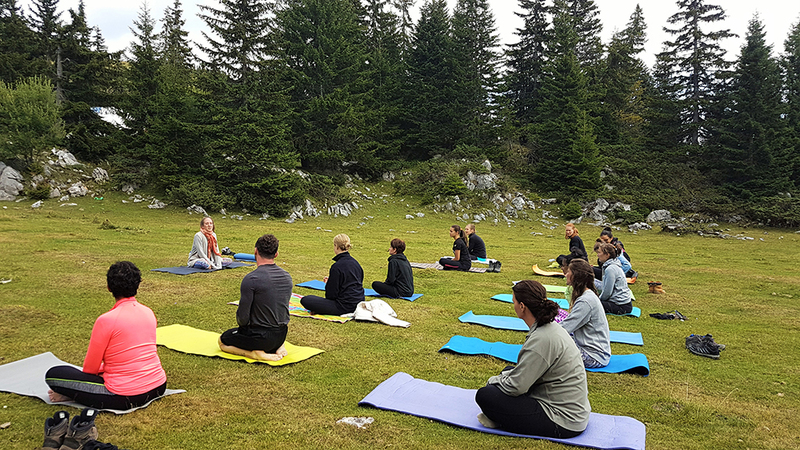 Hiking and Yoga at the Hajla Peak in the Rugova Valley is a Yin and Yang experience. 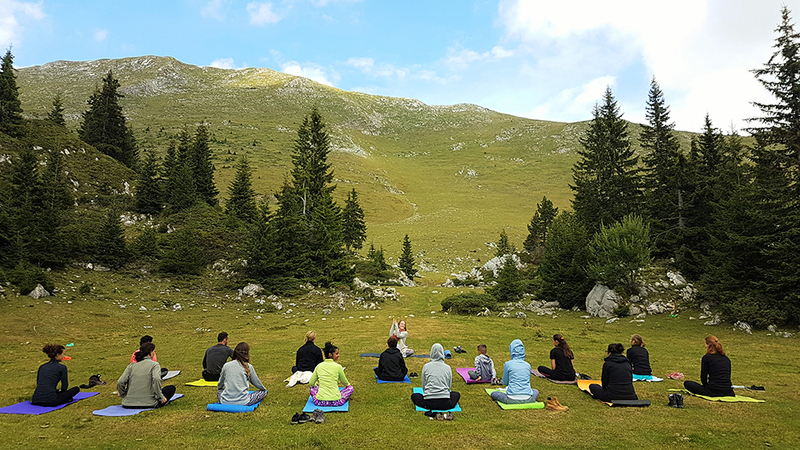 The combination expands and deepens the yoga practice foocus, and, in doing so, strengthens your body and mind to better explore the beauty of the mountains. 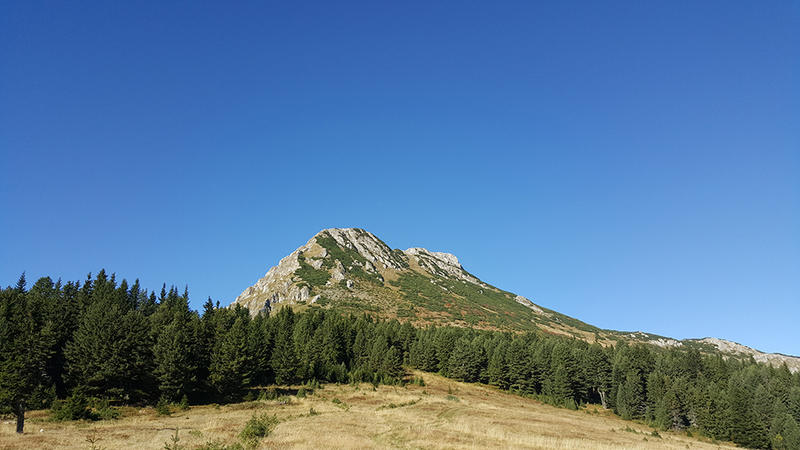 We start walking from the village Reka e Allakes, which sits at 1,000 meters. 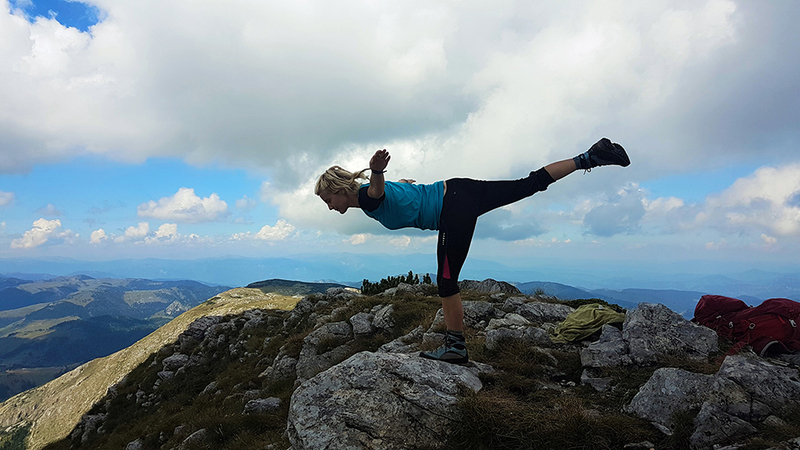 The easy trails offers expansive views of the range and the city of Peja. 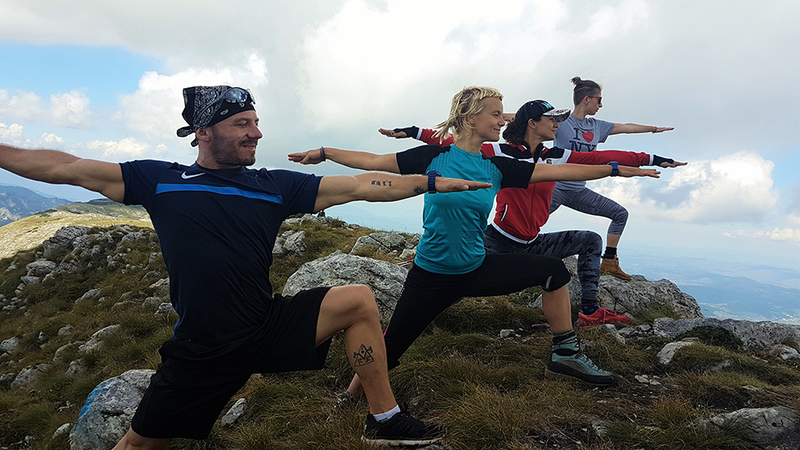 When we reach the beginning of the final climb to Hajla, we stop to practice an hour of yoga. 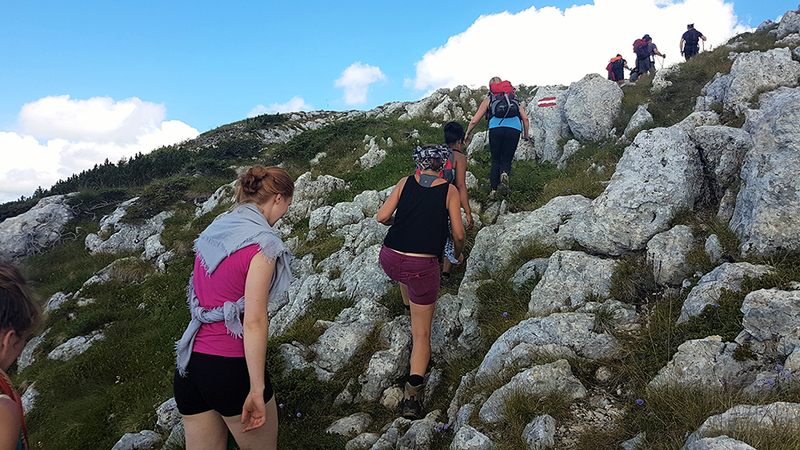 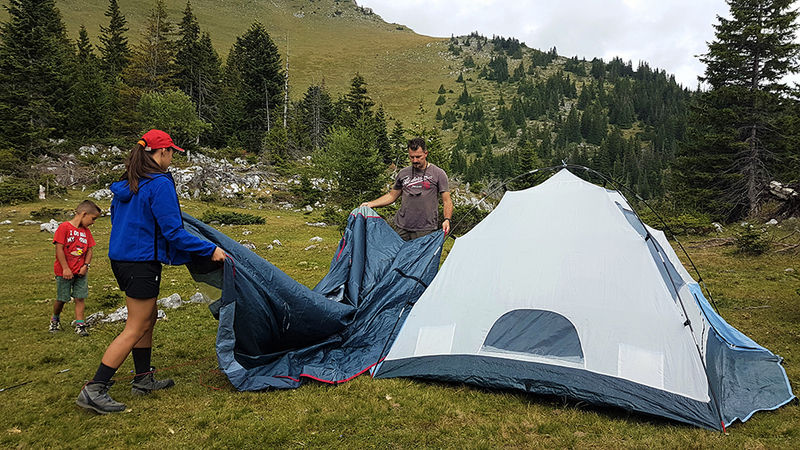 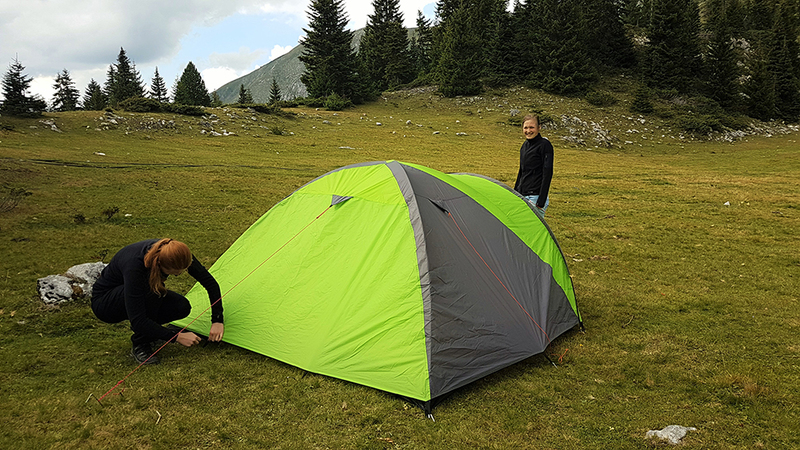 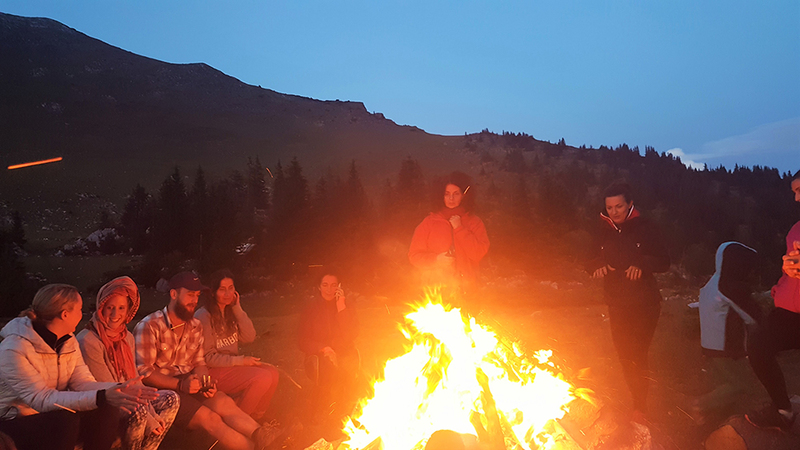 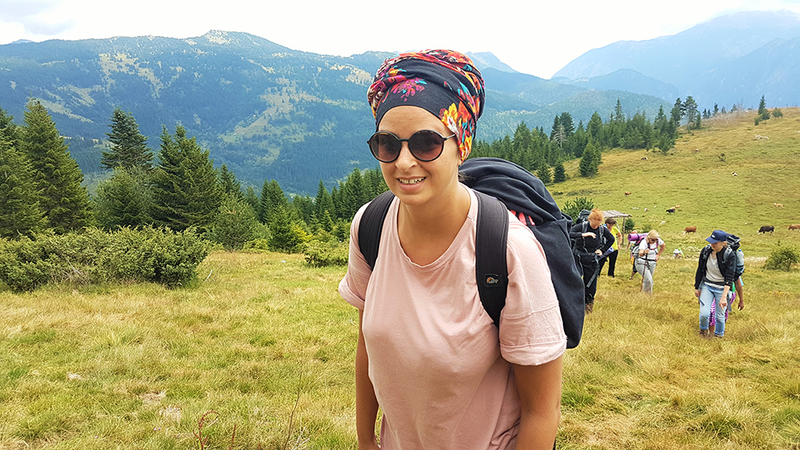 The next day, after a night in Era mountain lodge and after a morning yoga session, we keep trek all the way to the 2,403-meter Hajla Peak, which forms the administrative and natural border between Montenegro and Kosovo. 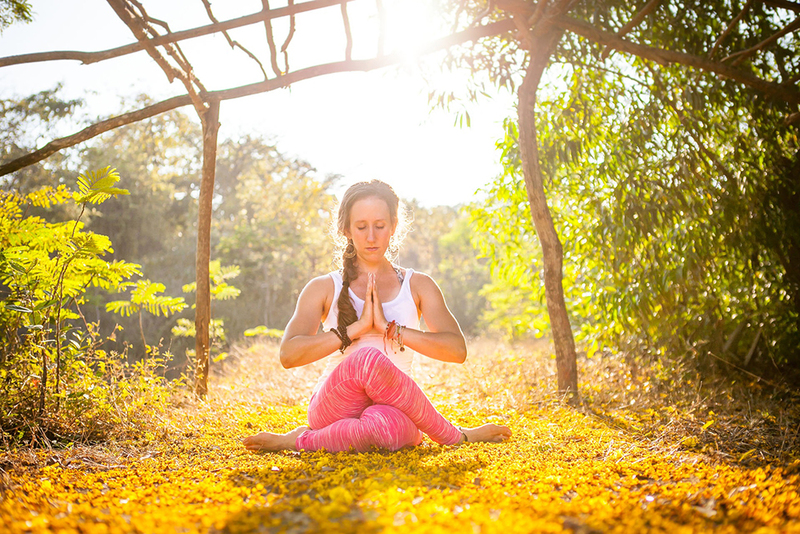 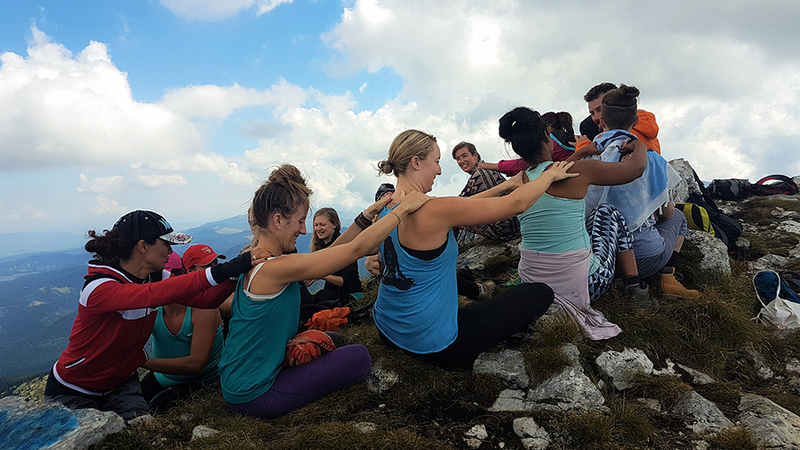 The most intriguing part about this hiking and yoga combination: we are a social yoga experience, the hiking allows time to chat with friends and the teacher. 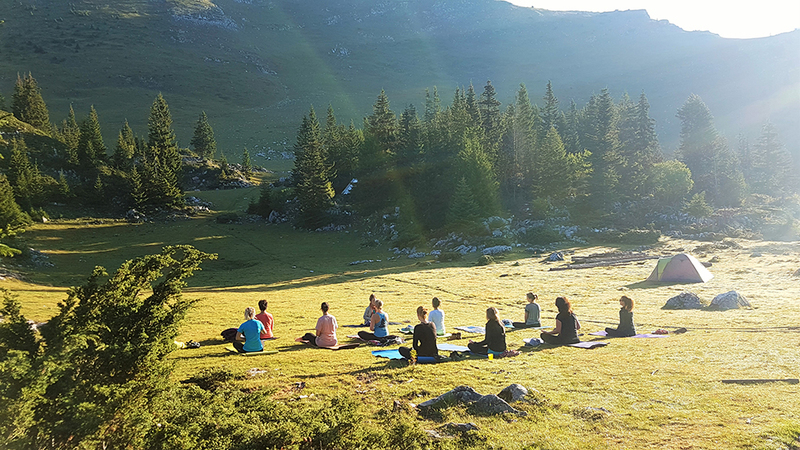 Inculded: Guida, yoga teacher, transport, dinner, accommodation in Era mountain lodge, breakfast and lunch bags.